Well doesn’t 2 years go fast sometimes? But when you are waiting for your mobile phone contract to expire it seems to last forever, especially the last few months. Having just reached the end of my contract it has been time to upgrade, and with all the new phone and operating system launches in the last few months, I have been spoilt for choice. And what would match to the HTC HD2 I am waving goodbye to? Yes I know it runs Windows Mobile 6.5 and was the last of the line really as far as Windows Mobile went, over the last few months and years it has felt more and more rejected as Microsoft turned off the services it launched with like MyPhone and the marketplace. Well one obvious choice would be an iPhone, but it would not be the iPhone 4S as there is no way I am paying that much for a phone! So it would likely be down to the iPhone 4 if I could get one at a resonable price. And you know the iconified interface is just so Windowsy and old fashioned now, even my HD2 with Sense let me get the essential information without running up an application. And the most obvious choice would be one (of the many Android) phones, but which one? The Samsung Galaxy S2 is a fantastic phone, but a couple of people at work have it and it just feels too plasticky for its cost. Eventually it looked like it would be either a HTC Sensation or Sensation XE for the best blend of price and performance, but still the nagging feeling of that certain unfinished nature to Android with multiple email clients, a mix of styles in the widgets you want to use and everything else just made me hesitate long enough…….. to visit a Phones4U store a week ahead of the Nokia Lumia 800 availability and fall in love with Nokia all over again. My last Nokia was the wonderful 6310 over 7 years ago (and I still have that phone as a generic spare) and it was just a brilliant phone of the time. So why the Lumia? And why Windows Phone? Well the phone itself is just beautiful, as good as, if not better than the iPhone 4(S) which was arguably the best designed phone of recent times. It fells fantastic in the hand and you just want to keep holding it, it feels that good. And Windows Phone? It was just so different to everything else out there, and feels designed for what you really want to do with your phone when out and about, because that is when you really want to use all the smartphone features. So having picked up my Nokia from Vodafone on launch day last week, so far I still love it. One slight downside is the battery life, although this is now worse than everyone’s Android phones here at work, and I am still learning how to get the best our of it. Next, I have been enticed to building some apps for the phone, so keep an eye out for them as I start to work them out fully and get things going. Is this a new beginning for Nokia after being left behind with Symbian for so long, well it is a great start, and if they can keep turning out phones this good, who knows what will happen. One thing is that the other Windows Phone vendors are going to have to up their game to compete now!. 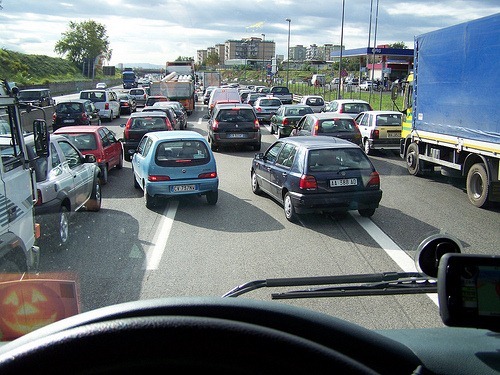 Having recently returned from a wonderful time in the Bay of Naples for our anniversary, I was reminded once again of the madness that is Italian driving. With Italian driving there is always a lot of noise, activity, and speed involved but not always a lot of movement towards the desired destination. This reminded me of how often we end up treating projects the same way, we can see a lot of noise, activity, and speed but not a lot of progress towards where we actually want to end up. When all said and done none of those actually help if we are not actually making them in the right direction, or making them all together such that we end up with deadlock. Making sure we actually plan and direct the traffic or project activity ensures that we will actually make more progress than just doing lots of it. And here the Germans with their structured autobahns end up travelling a lot faster to where they want to go, although I am sure the Italians will say with much less fun (and dented cars and egos!). So as I return to work after my break, I am reminded that my primary role as a Development Manager is to direct the traffic and make sure that all that activity is actually getting us where we need to go. The aids we have in place like our Kanban board and Teamcity build server just ensure that we are continuously checking we are moving in the right direction and not towards one almighty road block as is the wont with traffic at many of the intersections we encountered with everyone trying to enter at the same time. 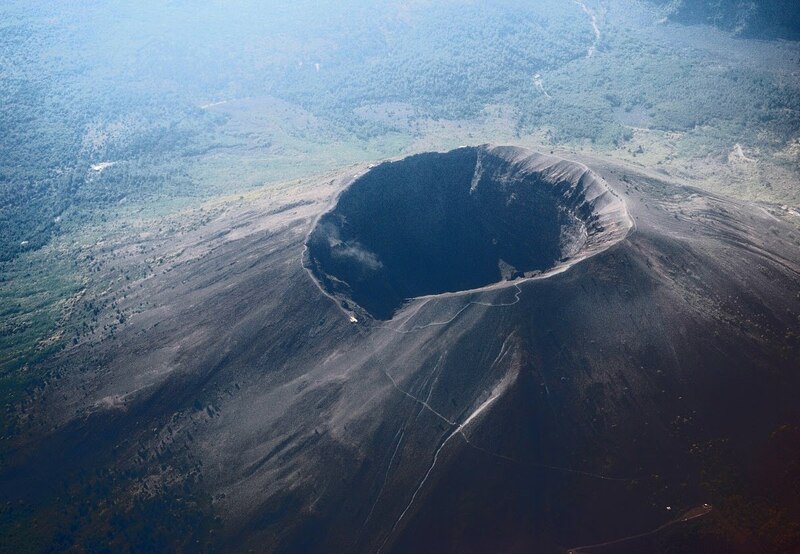 It will quiet around here for a few days as my wife and I have the pleasure of celebrating our 25th wedding anniversary, with a trip to Italy, and more specifically the Bay of Naples to see the sites around Vesuvius. I feel very privileged to have to reached this mark in our lives together when so many fail to achieve this milestone. But crucial to this success has been the fact that not only is Karen my wife, but first and foremost she is also my best friend, and chief encouragement in all I do. I am proud of all we have been through and achieved together, and am glad she has shared this journey with me. Just read Herb Sutter’s post that Dennis passed away. This is another huge loss for the technology scene over recent weeks. For me, arguably even more pertinent and more relevant than Steve Jobs. Even though I respect what Steve did with Apple, and have used his products at various times over the years (including trying to figure out how to eject a floppy from a Mac), I have never owned an Apple product myself. But my life, and the course of my life, has been profoundly impacted by the work of Dennis Ritchie. Having graduated as an Electronic Engineer I quickly ended up writing software as an integral part of that career, and ultimately becoming what defines me. Although initially this involved various assembler variants, and other (electronic) engineering based languages, like Fortran, Ada and PLM/86, I eventually came to know and love (at times) C, and it’s derivatives like C++, C#. 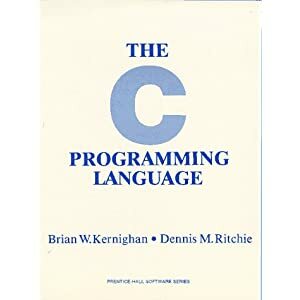 I am sure most professional developer’s have the definitive tome on C by Kernighan and Ritchie somewhere in their book collection. If you don’t, I wonder whether you can call yourself a professional coder. My condolences and thoughts are with his family and friends at this time, thank you for giving me the tools to do what I do and love. Of all the tributes flowing across the web this morning this is probably the one that means most to me, simply put Steve made a difference to this world. And my question to me, and all of you, is are we willing to make a difference or are we just willing to be present in this world. Let’s stop being the audience and become the actors. It’s enough to send a techie mad, all this talk about phone hacking. We all know that it is not really about hacking a person’s phone but simply getting access to their voicemail by assuming that the majority of people don’t change the default pass code on their voicemail, so armed with someone’s mobile phone number and network you can easily gain access to their voicemail. I mean we struggle to get people to secure their bank PIN codes, computers, and the other paraphernalia of modern life so how do we hope to get them to set up a pass code for their voicemail. For instance a quick search tells me that Vodafone’s default voicemail PIN is 3333 and the short guide (which no-one reads anyway) has no reference to the need to change your voicemail PIN. Also most networks I have been on do not start prompting you about setting a PIN unless you phone in from a landline, and even if it does who cares most of the time. 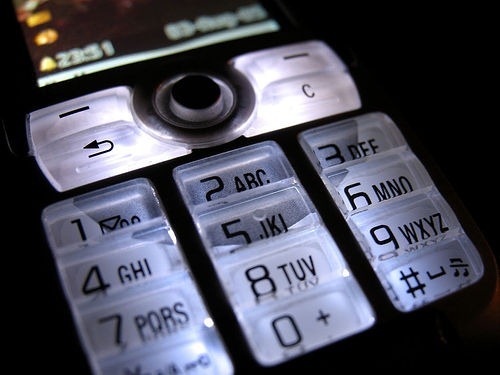 So let’s firstly try to use this to make people understand the need to be aware of security in general, and secondly the need to change their voicemail pass codes to avoid them becoming targets for so called ‘phone hacking’. Surely the press should be raising awareness of this, but then again they would have no-one to ‘phone hack’ if they did. 30 percent who do not lock their mobile devices said they “are not worried about the risk”. Well it’s time to reboot this blog, it has lain in lain in hibernation now for more than 2 years and it is not as if I don’t have anything to say. It’s just that, as often is the case, it is very easy to procrastinate and put off that post, just like with anything else. So with a view to using this to get better at prioritising and planning, I am going to reboot this blog and see whether I can get better at a regular schedule of postings. I also have a number of things I am working on that could provide a rich source of material for this blog and help me to think things through as well, as I work through them. And while I am it I have moved this blog to my own domain name so it can found at http://simonwilson.net, the existing URL will redirect you there as well.